Salvete! How We Teach Latin in Our Homeschool - The Kennedy Adventures! 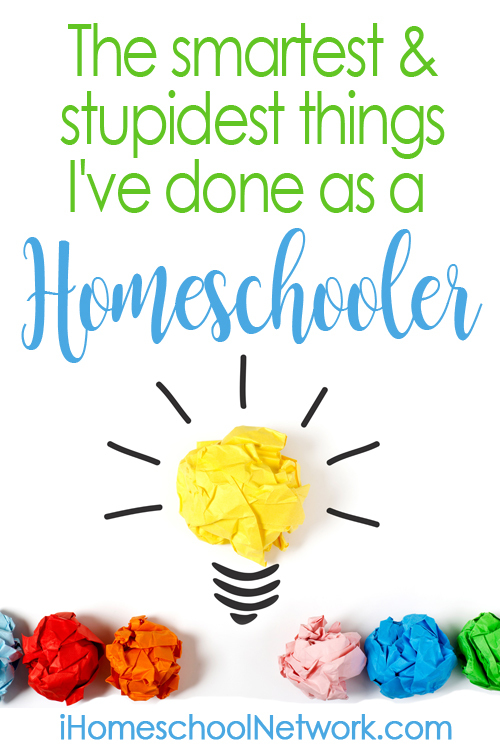 As we explored the different styles of homeschooling, we decided on a classical approach. One of the cornerstones of the classical curriculum is learning Latin. I’ve never taken a Latin class, so I was a bit worried about how I was going to teach a subject without any experience! After taking a bit of a break to have baby #6, we plunged right in and tackled our Latin lessons. 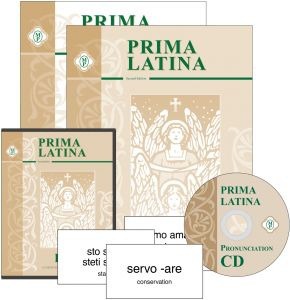 We also have the Prima Latina Copybook, for extra practice writing out the Latin lessons. 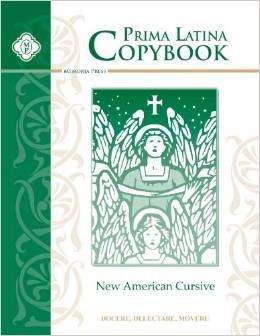 This helped Rachel with cursive as well as the Latin vocabulary. The copybook is beautiful, but not a component that you have to purchase. This was a slow year for us. We took a big break during my pregnancy and it was hard to get started again. Despite my trepidation, Memoria Press makes it so easy. The lesson plans are well organized and so easy to follow. By watching the Latin lessons on DVD with Leigh Lowe, I’m able to practice my own Latin pronunciation along with Rachel. I’ve read in some reviews that parents don’t like Leigh’s accent. Since I’m from Louisville, she sounds normal to me! Trying to minimize the cost? The teacher manual and student books are essential, as well as the Latin lessons on DVD. We’ve misplaced the Pronunciation CD, so I haven’t had much experience with that. The flashcards are appropriate for teaching Prima Latina and Latina Christiana I (Memoria Press’ next level of Latin), but we’ve had trouble keeping up with them, since we have a busy toddler in the house. Overall, it works very well for us. It’s simple and straightforward, laid out in a logical fashion that makes it easy to me to understand and then pass on to Rachel. It’s designed for grades two through four, and I look forward to using it again with my younger children. If you’re looking for a different approach to learning Latin, my friend Pam has a treasure trove of ideas for helping children learn Latin. Don’t miss her Race to the Colosseum game for early elementary students! 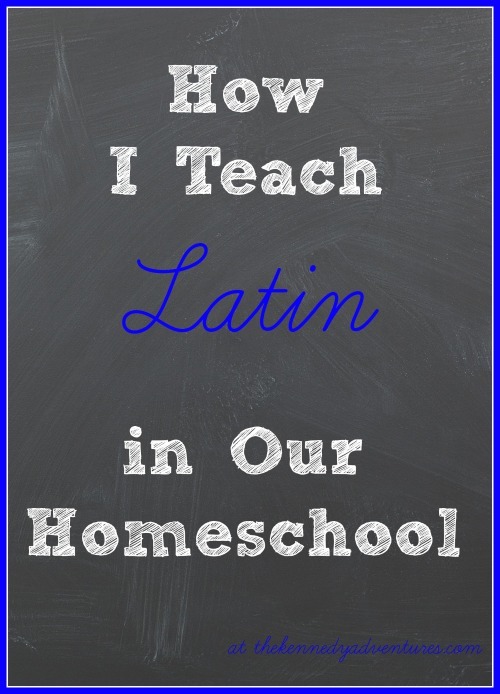 Want to teach your homeschool students a foreign language, but Latin isn’t your style? 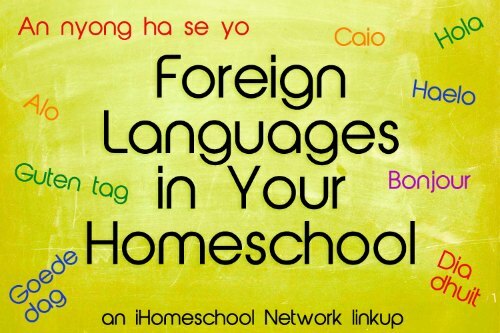 Don’t miss my friends from the iHomeschool Network as we discuss Foreign Languages for Your Homeschool. 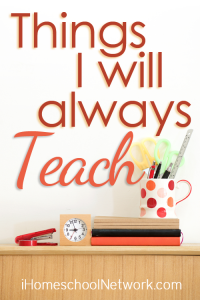 You’ll find ideas for teaching American Sign Language, Spanish, Mandarin Chinese and more! Do you teach foreign language in your homeschool? Why or why not? We are looking to start Latin this fall. Thank you so much, Dianna. Thanks for this great write-up! We are headed into second grade this year and are planning to teach Latin using Prima Latina. But I wasn’t sure, until I read this post, which pieces I needed to use. We have a couple of items passed onto us from someone else. Now I know what else I need to track down. thanks much!